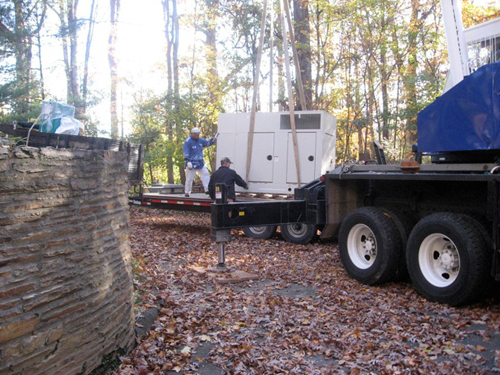 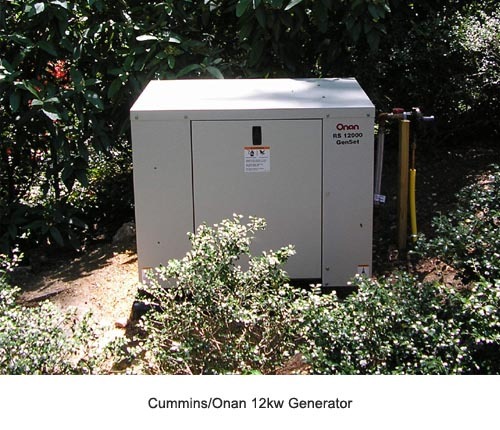 Holt Generators, LLC provides complete residential and commerical installation and service of automatic standby generators. 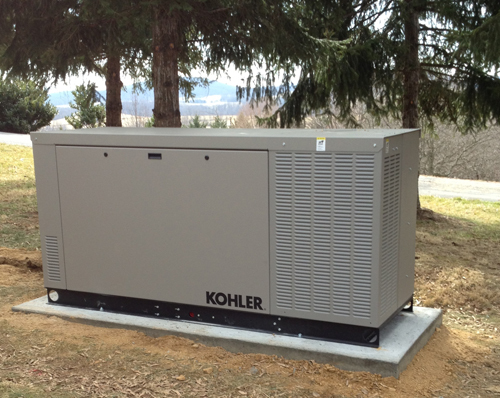 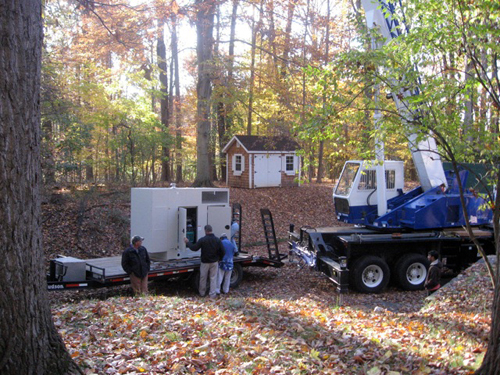 Holt Generators provides the most complete purchase and installation including Gas Hook Up, Generator, Permits & Inspections, Electrical Material, Labor & Manufacturers Warranty. Our installers are factory trained and licensed technicians. 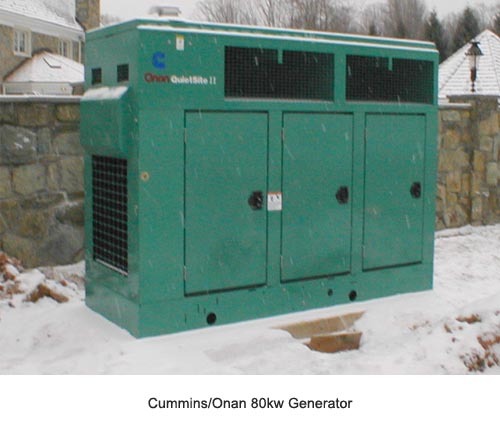 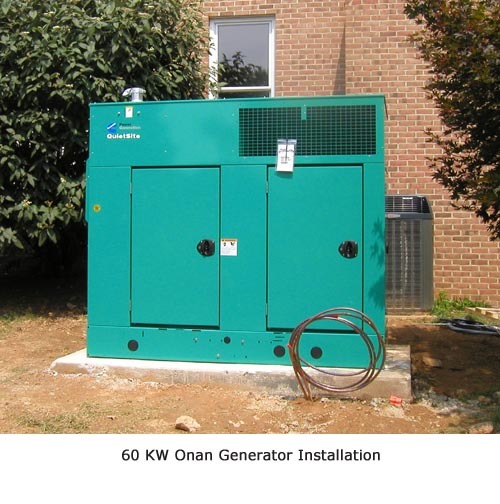 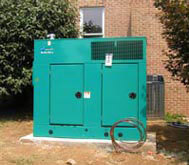 When considering the installation of a generator, Holt's services include a survey of the existing gas usage and consideration of the gas pressure and size of pipe from the main in the street as well as coordination and proper connection and metering (high pressure or split) with Washington Gas.